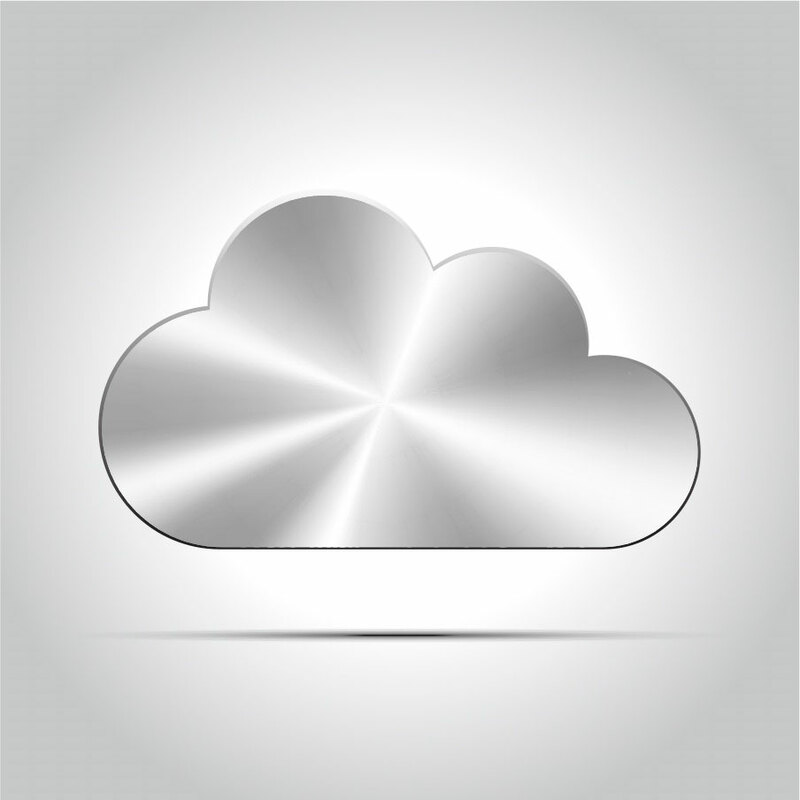 AOS Consulting works with the most progressive Cloud service providers. We’ve done our research and are ready to bring you the latest Cloud solutions. These solutions can be seamlessly incorporated into most businesses, large or small. The Cloud Service providers we work with can incorporate performance monitoring, disaster recovery, and business collaboration applications directly into your IT environment with minimal disruption. Don’t get bogged down sorting through all that’s available. We’re committed to staying ahead of the Cloud services curve and will help you choose the best applications. Mobile Technology: Allows you to take your technology with you; access your business by smartphone, tablet or computer, virtually anywhere. Increased Scalability and Agility: As your technology needs grow and change, Cloud-based services can be easily adjusted to your shifting demands. User Interface Stability: You can move to Cloud technology without learning new software; take what works for you to the Cloud with you. Simple, Dynamic Solutions: Your ability to add or modify services is easy and immediate. Cost Savings and Efficiency: Because cloud services are billed monthly, your company can shift spending from Cap-Ex to an Op-Ex model. Monitored Performance and Disaster Recovery: With Cloud technology, you can monitor and attend to issues immediately without interruption to daily business functions, and if disaster strikes, your business will weather the storm.